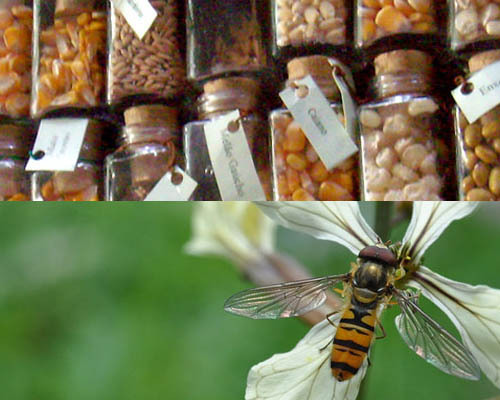 GIRAF or Groupe Interdisciplinaire belge de Recherche en Agroécologie du FNRS (Belgian Interdisciplinary Agroecology Research Group of the FNRS) is an FNRS contact group composed of scientists with various backgrounds. This group has set itself the task of fueling and sharing thinking about agroecology on the basis of interactions among different scientific disciplines and actors. This group’s members draft joint position papers and set up scientific meeting places (Belgian Agroecology Meetings) to discuss agroecology. Some activities (certificate, summer school, various networks, and conferences) arise within GIRAF but are conducted by individual members or institutions. Not only is science the cement and defining element of this interdisciplinary contact group. GIRAF is also mobilized by the challenge of cutting across disciplinary lines. GIRAF’s members are thus federated by their vision of a strong and committed version of agroecology. They want to contribute to thinking about and for agroecology in society as a whole.